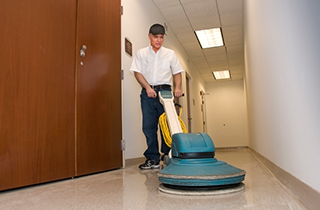 provides professional janitorial, maid, and floor care services for your business. We are ready to get your place of business cleaner that it has ever been. Give us a call at QSC Facility Services in Wilmington, NC, and let us get started with professional janitorial services today! We are proud to offer maid services that are affordable and efficient. Call us at QSC Facility Services in Wilmington, NC, and let us get started on your home or office today. 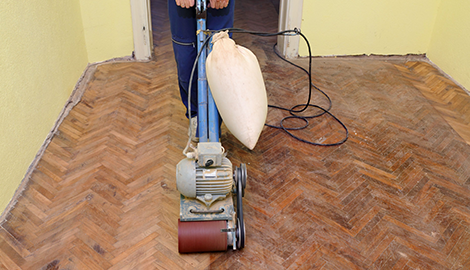 The floor stripping professionals at QSC Facility Services will have your floors looking new in no time! 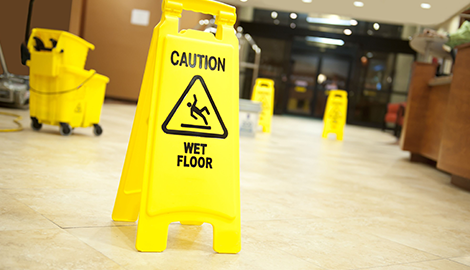 Every successful business owner knows the importance of maintaining clean and attractive premises for the health and safety of their employees and the comfort of their customers. 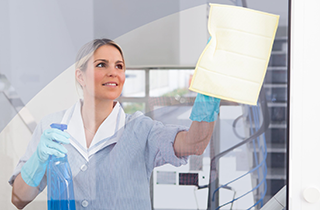 Not every business owner has the time to see to those tasks personally, and that is where QSC Facility Services steps up. We provide professional janitorial services, maid services, and floor stripping to offices and commercial sites in Wilmington, NC, and we do it at the best prices in town. 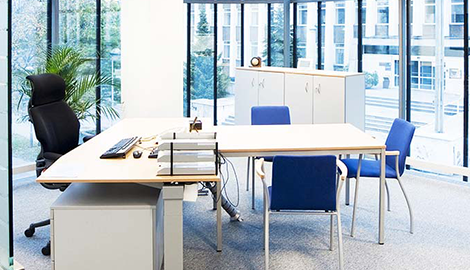 We offer janitorial services that include cleaning and polishing of floors, carpet vacuuming and cleaning, dusting of all surfaces, trash removal, restroom cleaning and stocking, and minor maintenance tasks. There is no job too big or too dirty for our skilled crew to handle. We will accommodate your operating schedule and business hours to cause the least inconvenience to your customers and employees. 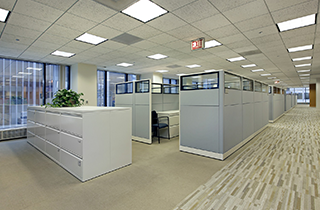 If you have hard surface floors in your office or business complex that need updating, our floor stripping service will restore them to a like-new appearance. Regardless of the material, we can resurface and polish your floors to a level that will give your entire business a fresh, new look. For janitorial services, maid services, and floor stripping services that will put your business in the best light, give us a call at QSC Facility Services. We provide quality services with care!